In an important fixture Dalgish boys will clash with the Wanderers at Wolverhampton. Liverpool comes in with high confidence as they just recently beat Manchester United on 28th January 2-1. In their last meeting Wanderers were crushed 3-0 with Torres being the top scorer with 2, before he went on transfer to Blues. On the other hand Wolves have not won any Premier league fixture since Dec 4,which came against Sunderland. 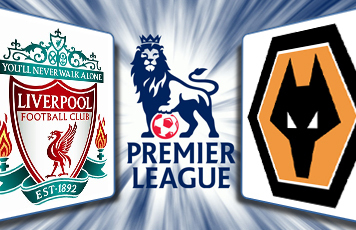 Though none of the teams is not going to gain much from this match, since both are on a dip, with Liverpool on 7th and Wolves on 19th.